Description: What does it look like to serve God? Who is called to do it? Is it only for a select few? We are all called to share about Jesus; we are all ministers of the gospel! You were born for such a time as this. Listen today as we look at Acts 18 and see how God uses Paul and speaks to him in an intense challenge in Corinth. What does it look like to serve God? Who is called to do it? Is it only for a select few? We are all called to share about Jesus; we are all ministers of the gospel! You were born for such a time as this. 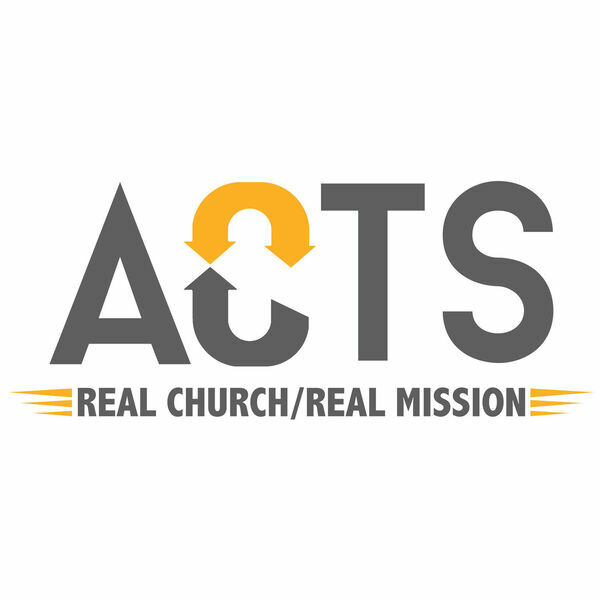 Listen today as we look at Acts 18 and see how God uses Paul and speaks to him in an intense challenge in Corinth.